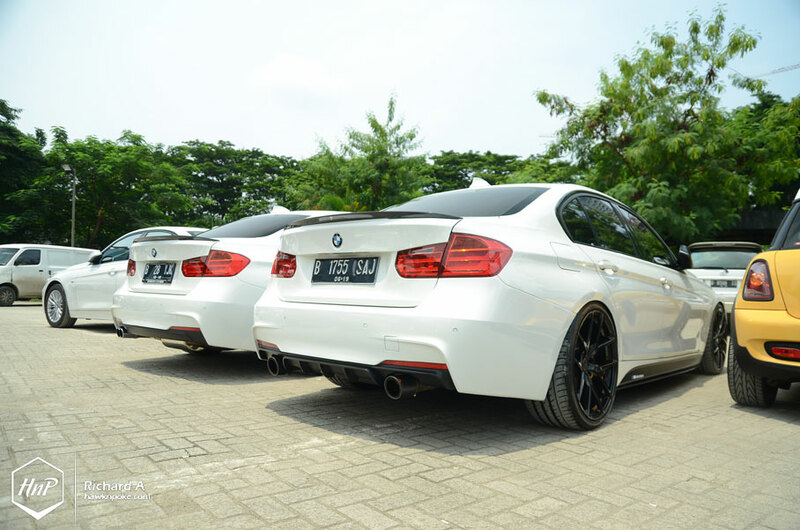 28 February 2015. 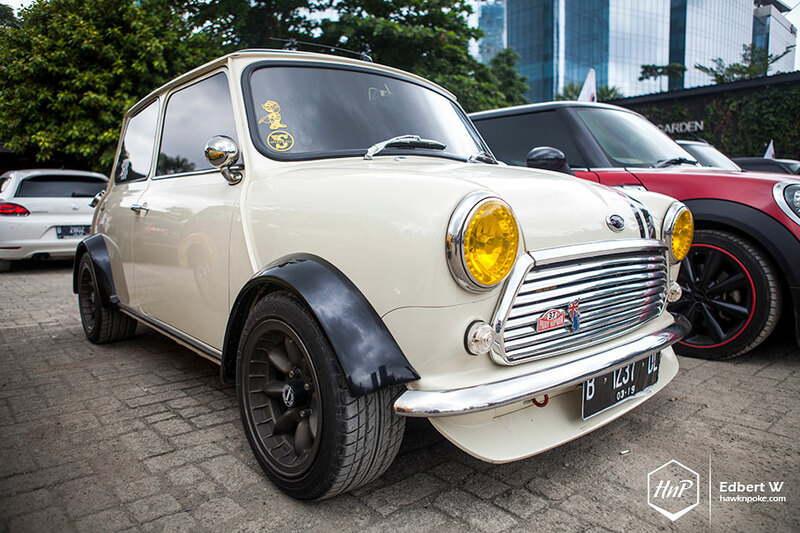 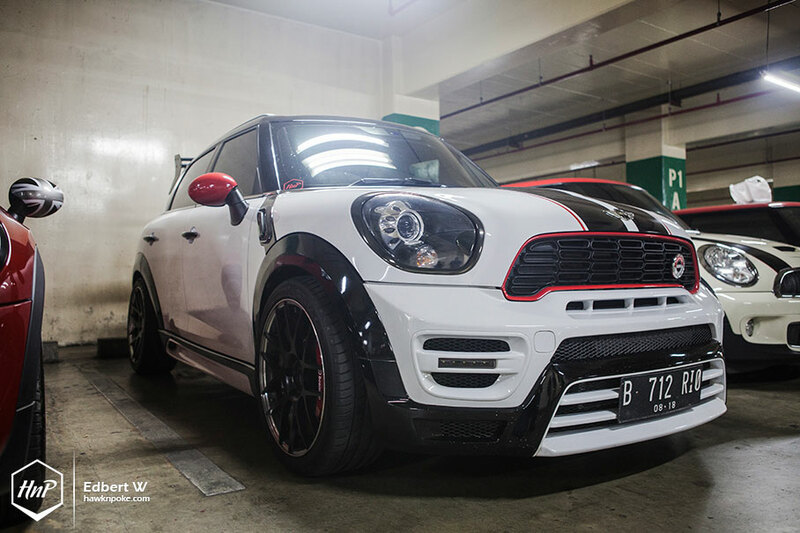 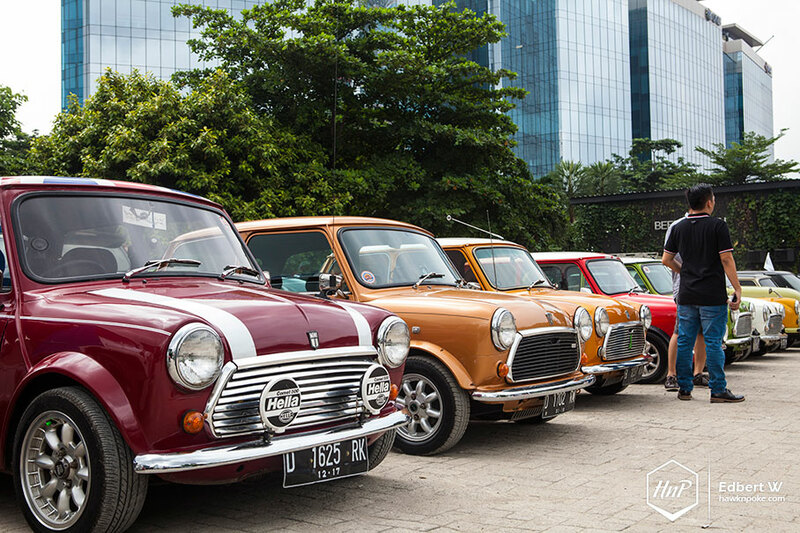 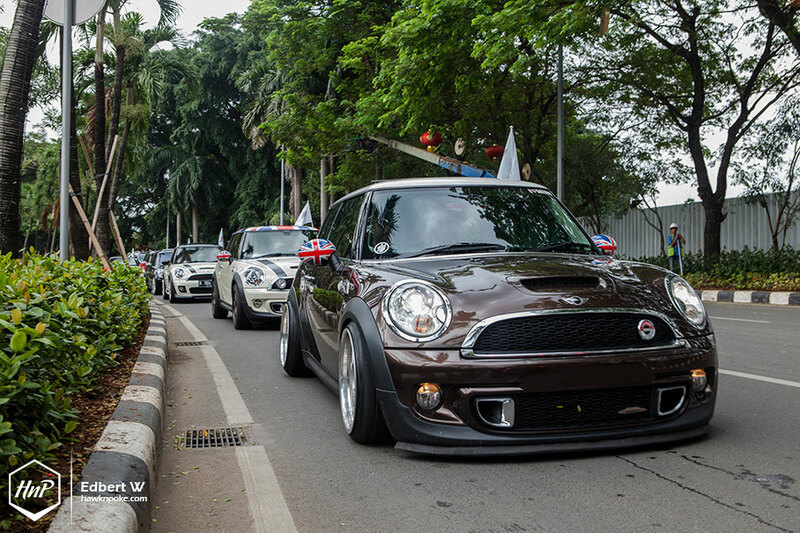 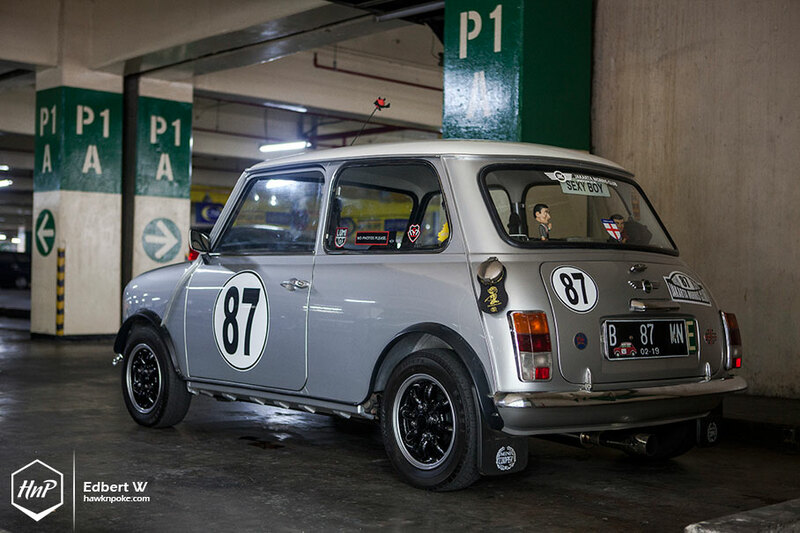 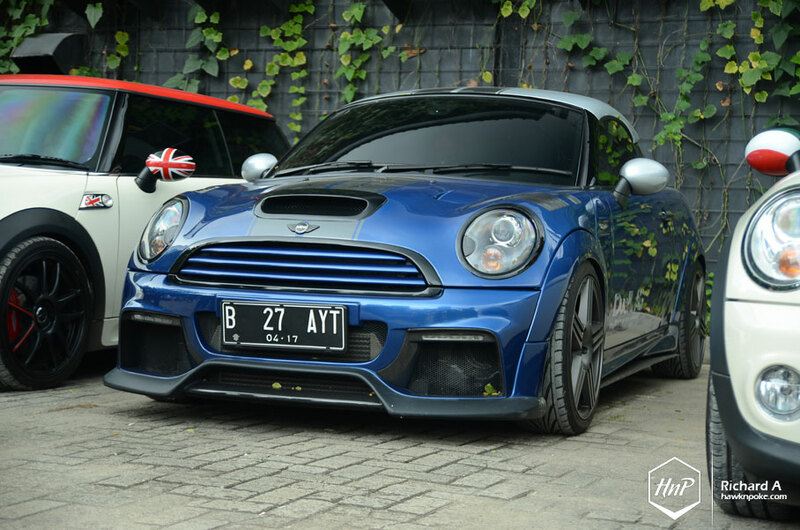 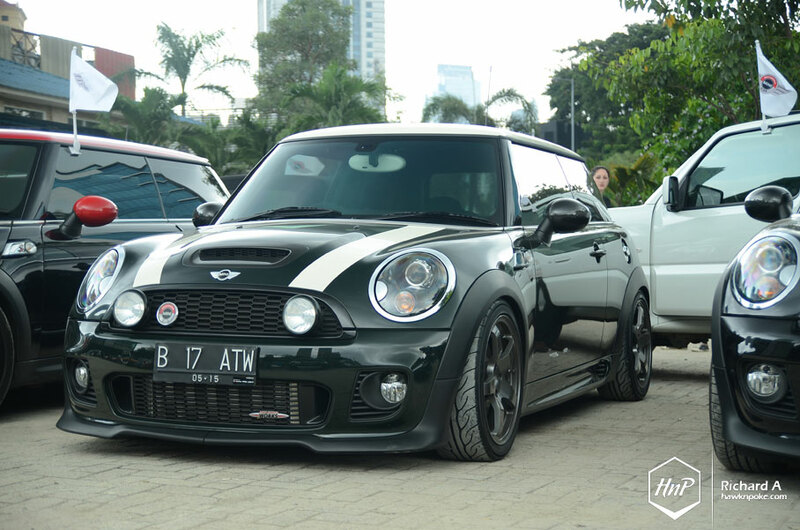 A day for MINI owners to celebrate their Indo MINI Club’s third birthday. 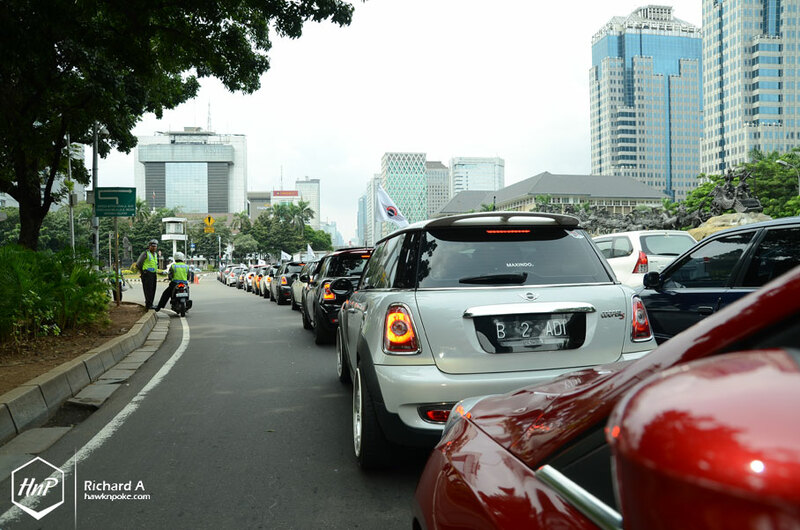 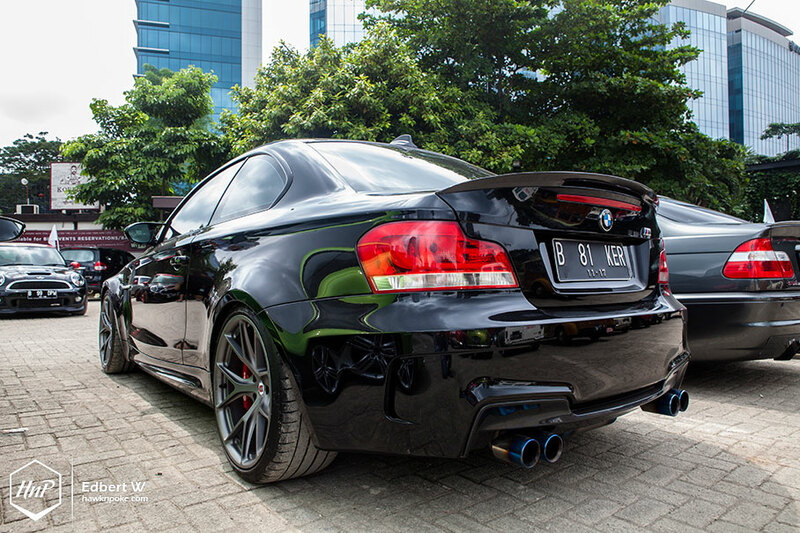 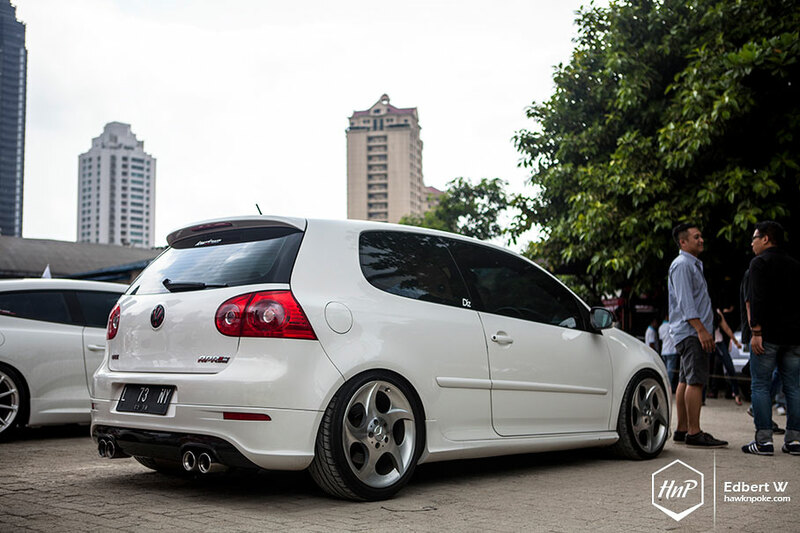 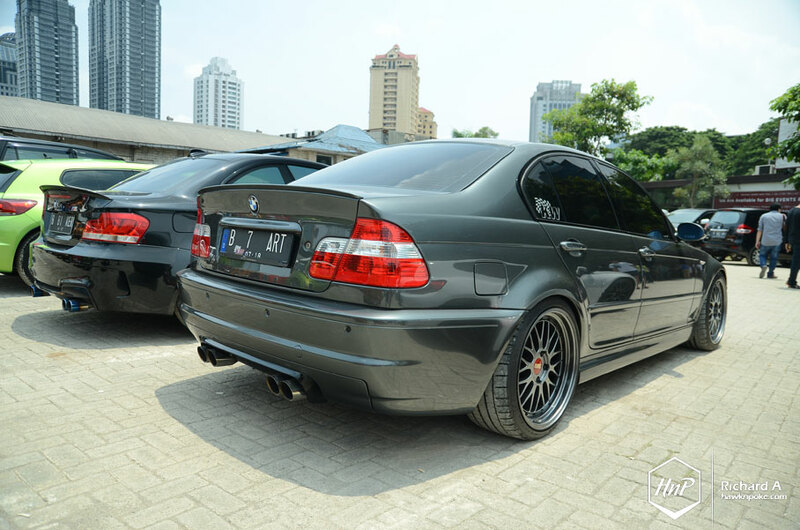 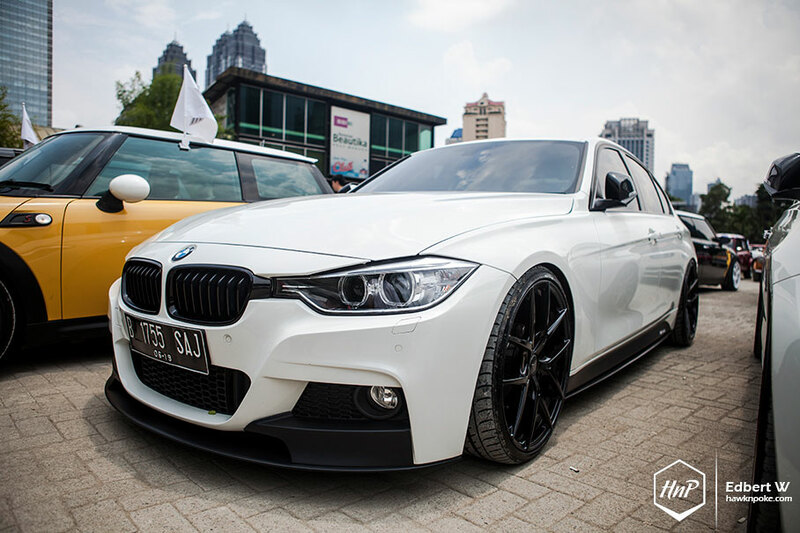 Plaza Senayan became the witness to the outstandingly lively event that day, as its parking space was the meeting point for all members to gather in the morning. 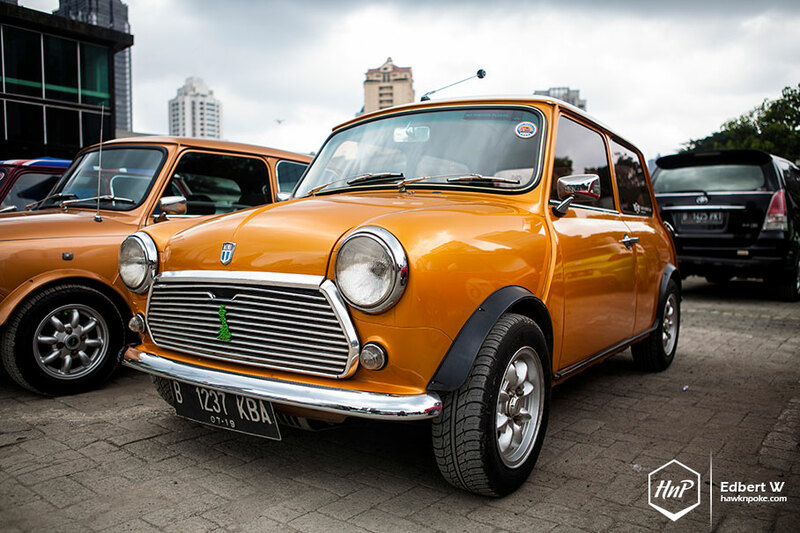 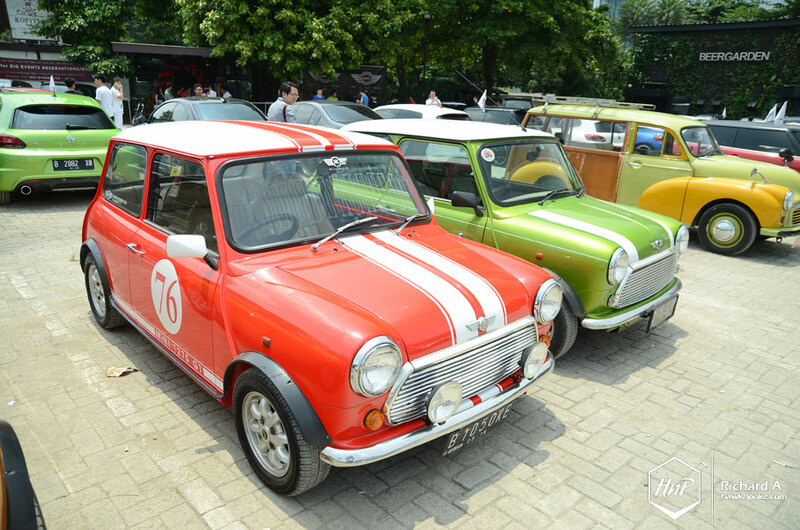 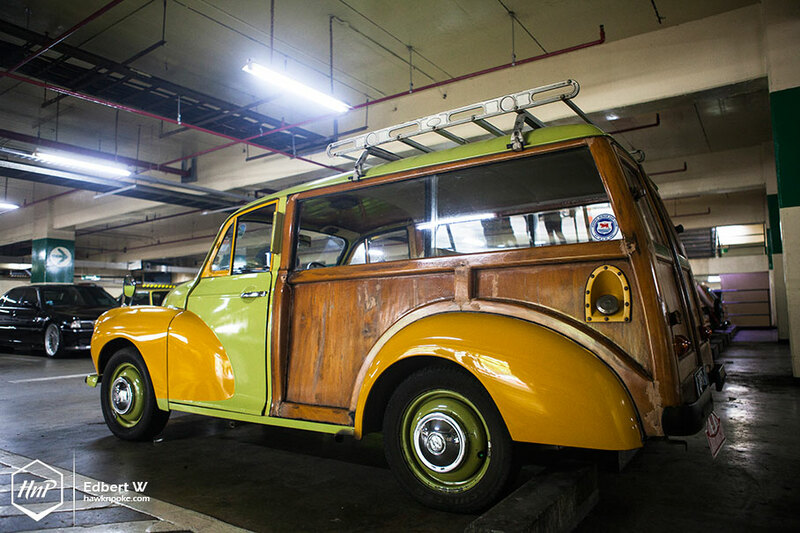 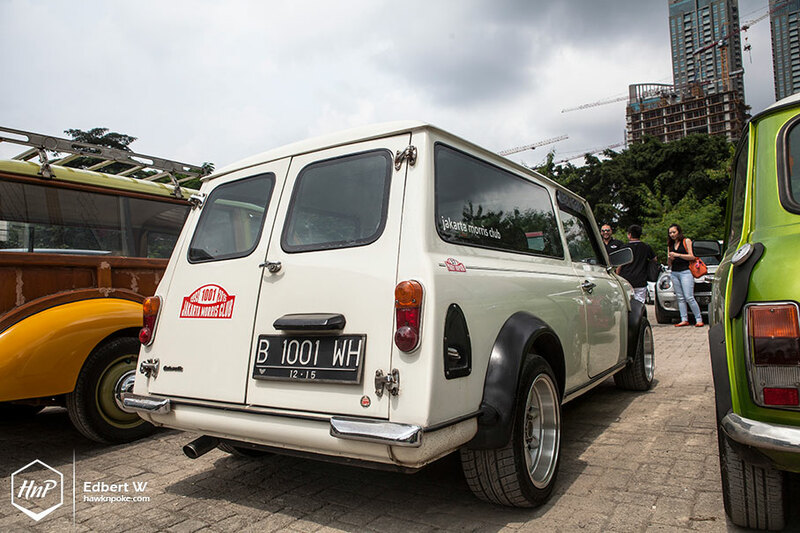 Followed by a city cruise later towards the noon, aplenty of these eccentric MINI’s carried their symbolic club flags across Centre Jakarta as a celebration. 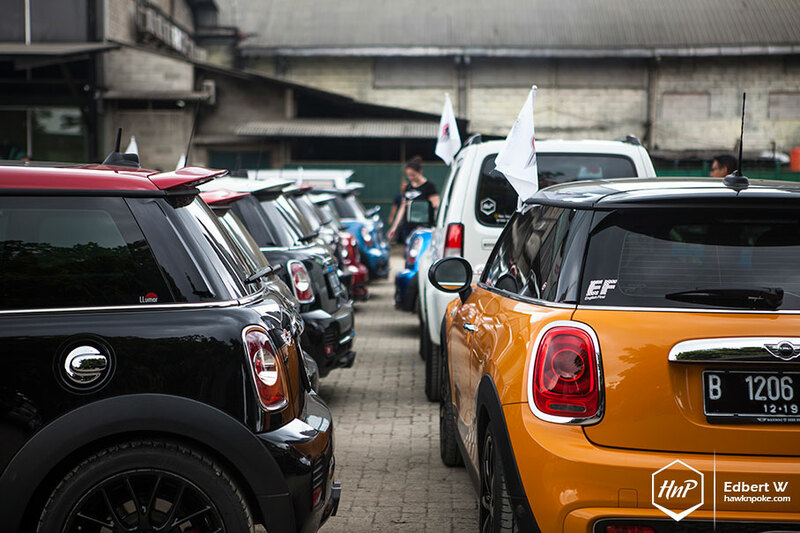 The starting point was jam-packed by MINI’s of various models – not to mention the countless personal touches owners have done to their rides. 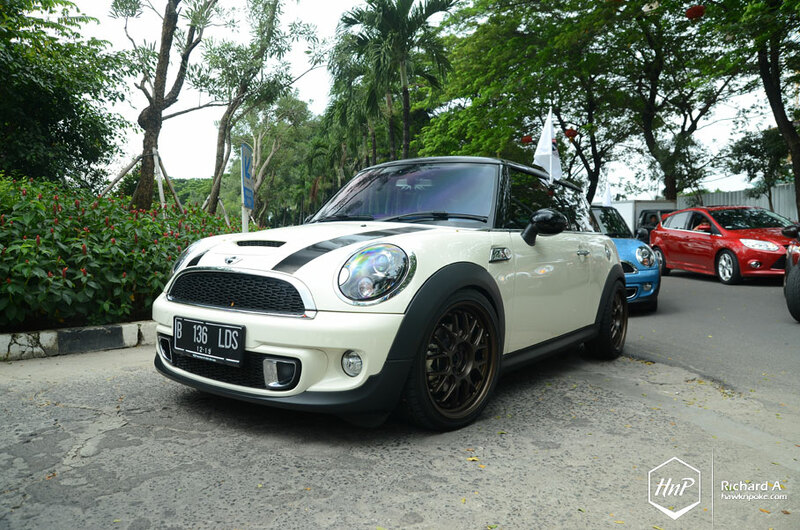 From OEM color schemes to creative and stunning aftermarket upgrades. 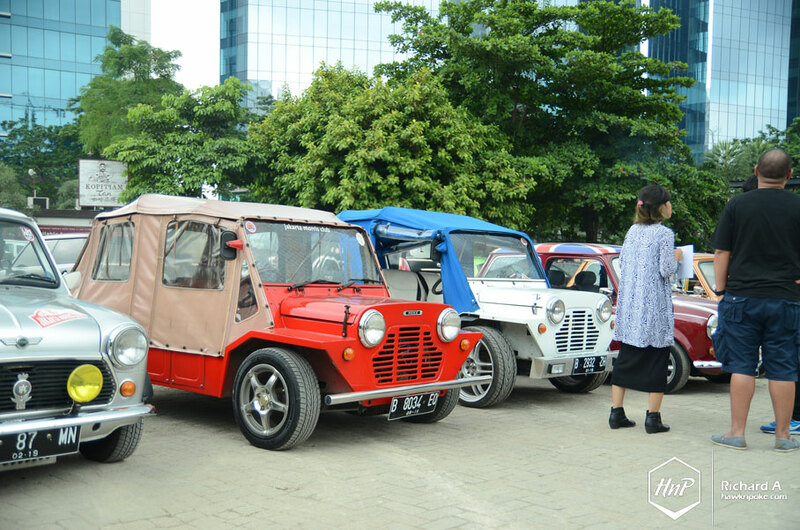 The city cruise’s destination that day was towards SCBD’s Beer Garden, where plenty of other community friends have also joined the afternoon lunch break. 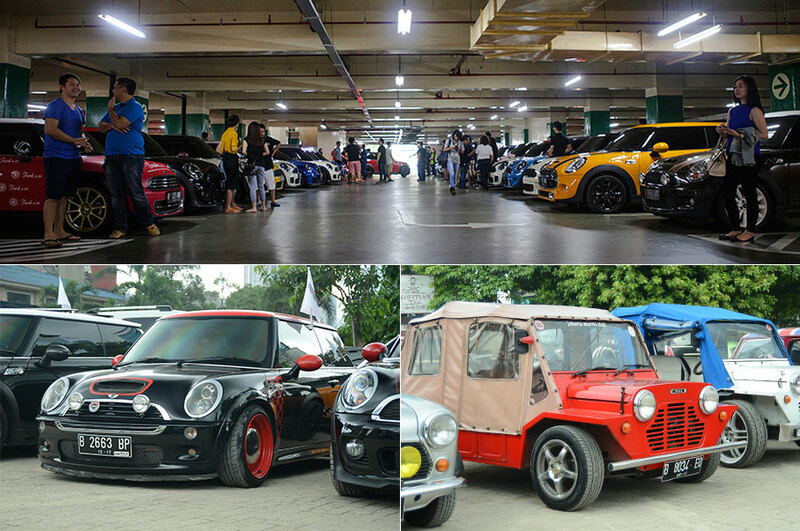 Making the event even livelier were the plenty of gifts and merchandises that sponsors have provided. 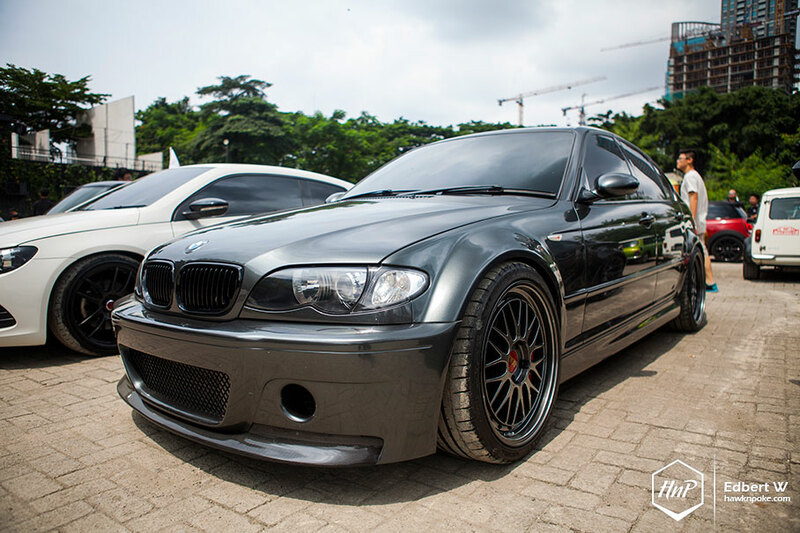 Truly a birthday unlike any other!